What do a baby stroller, a frozen shark, a tree, a shoe and donuts have in common? Answer: that all have been used to conceal either drugs or money. But how much do companies know about it? From my experience many don’t even bother to manage the risk, because they think that they are too far away from money laundering or terrorist financing…other companies think that only by knowing their customer they are protected. And many others think that it is another law to comply with…another administrative procedure. 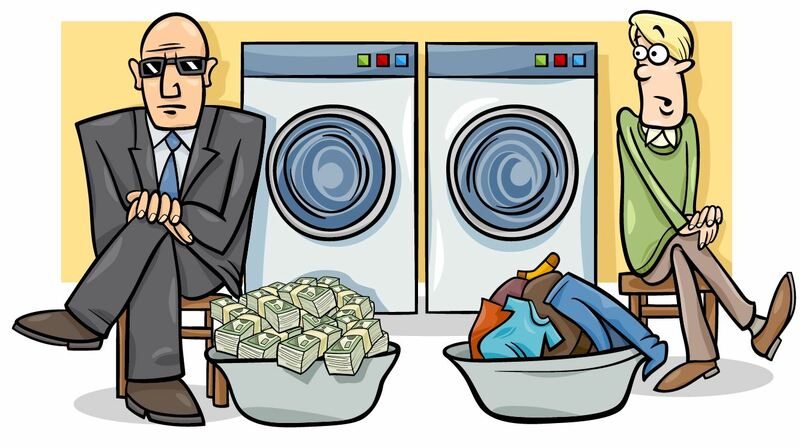 The truth is that any company from any sector (financial or non-financial) can be used to launder money. The criminal looks for a company that is “under the radar” of the authority because in this way it goes unnoticed. Let’s say he diversifies his business and looks for new routes, a new variety in a used method, a combination of methods, etc. and he continues doing it, until the authority catches him. So, the criminal can be behind that employee…that supplier…that customer, or all three! The criminal relies on the areas of weakness or areas of opportunity that governments and companies have shown to have. Among a long list at an international level, there is the abusive use of front and shell companies, which are especially preferred by criminals and politically exposed people…another topic linked to money laundering. Does your company act when “red flags” are detected? If so, how long does before an investigation starts? And how long does it take? The most important thing after a red flag is reported or detected is how promptly or quickly the investigation starts. Why? Because it can be a trigger for a deeper investigation and timing is key for not alerting the criminal and before obtaining all the evidence. Or, it could be just a false positive. Regardless of which it is, companies should rush to start investigating. I mean, we are talking about reputational risk. Every case of money laundering is unique because it depends on the creativity and sophistication of the criminal. Money laundering is highly dynamic. They make it complex, so they do not get caught; they make it sufficiently complex to hide the source of money and who is behind the operation. But besides that, the companies are protected…it should matter to all of us in a personal way. Money laundering generates: inequality, unfairness, suffering, insecurity. But above all: it gives organized crime the funds it needs to conduct further criminal activities. Just because we haven’t been direct victims, does not mean we are immune to it, or too far away from it. And here is where we, as Compliance Officers, show-up as the second line of defense. Showing that we are doing things as they should be done: the right way…anywhere…and everywhere! 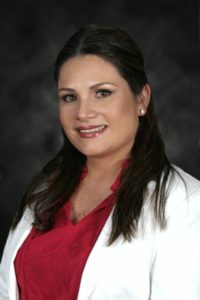 Monica Ramirez Chimal is author of the book “Don’t let them wash, nor dry!”, an International trainer (Mexico, United States, Brazil, Argentina, Uruguay, Panama and Dubai) and expert guest speaker in anti-money laundering for a number of companies, associations and universities.